The Priestly Society of Saint Francis is a society of Apostolic Life in the Latin Rite Catholic Church. The Latin Rite Catholic Church is an ecclesial communion of autonomous jurisdiction. 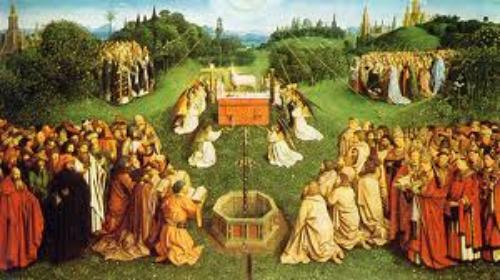 The Society of St Francis is an evangelical apostolate which provides the Christian Sacraments in the Apostolic tradition of the Latin Catholic Church.